Wisconsin has a really amazing wine-making community and they should not be forgotten about while preparing for a tailgate or football watch party. 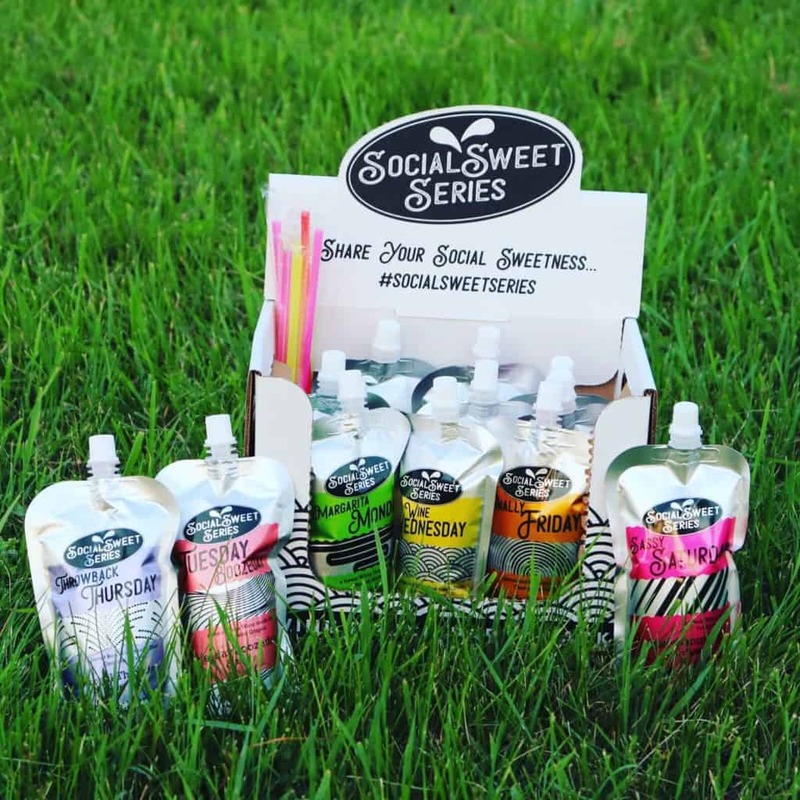 You may remember this summer, we launched a line of convenient to-go pouches with our popular Social Sweet Series wines (Think adult size Capri Suns!). These are fun, single serving Wisconsin-made wine pouches created special for each day of the week. You don’t need a cork screw or a cup to start enjoying these wines. We created the pouches for the ease and enjoyment of our most sought-after wines like #TuesdayBoozeday Blush and #SassySaturday Sangria. You just twist open the top, add a straw if you like … and be one your way to sipping and cheering on your favorite team! Perfect to bring as your BYOB backyard game day drink or pack as your pre-game parking lot tailgate drink. 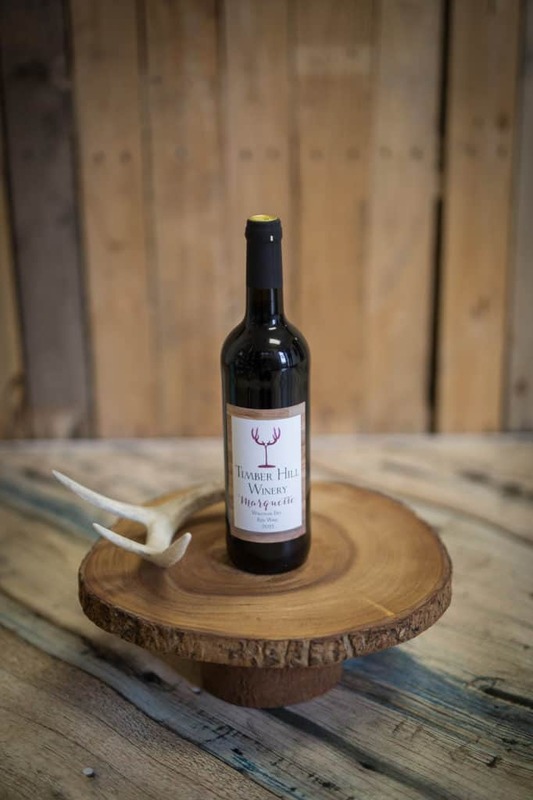 Our wines are available to purchase at Piggly Wiggly Milton, Piggly Wiggly Edgerton and in Janesville at Basics Coop, Milton Ave Beverage, Hy-Vee, or Woodman’s. See our Map below to find the store closest to you! We think one of the best ways to enjoy tailgating is with food. And what pairs perfectly with wine? FOOD! We have few recipes that make for great tailgating food too! 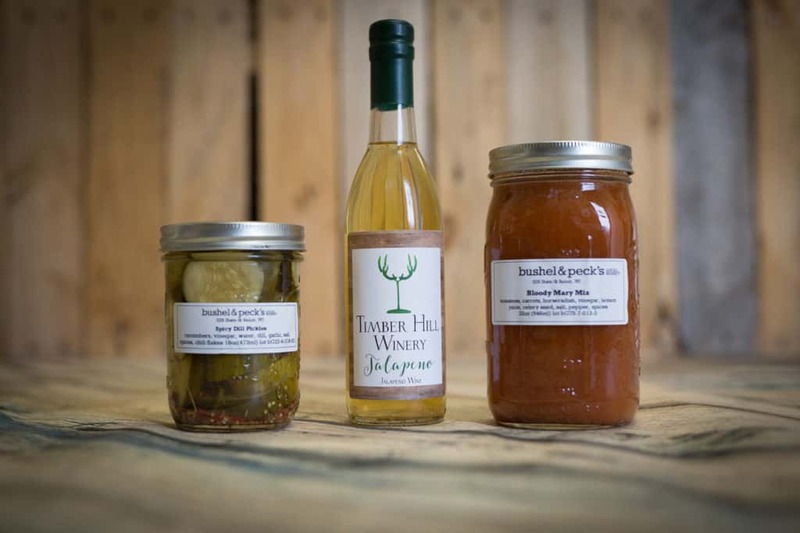 · 16 Oz Of Your Favorite Bloody Mary Mix (we love Bushel and Peck’s Bloody Mary mix). Pour it all over ice and garnish with Wisconsin cheddar cheese, stuffed jalapeños or pepper slices, shrimp, and cornbread poppers! And remember, as fun as celebrating your favorite team’s win is, we suggest you stick to the rule of moderation, especially when it comes to alcohol. It only takes three standard glasses of wine for men and two for women to start feeling the booze. If you do over indulge, under no circumstances should you drive. Call a service like Uber or Lyft, or catch a ride with a reliable and sober friend.